It is a well known that the Wolf-Man was the subject of what James Strachey described as 'the most elaborate and no doubt the most important of all Freud's case histories'. It is less well known that he was still living in Vienna more than half a century since his analysis with Freud. 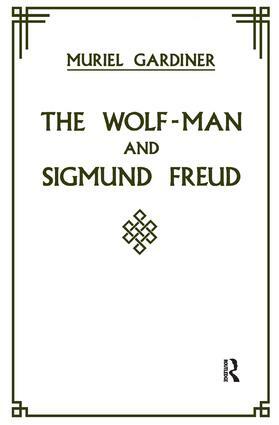 In this remarkable biographical account, the Wolf-Man comes alive not only through Freud's case history, which is reprinted in full, and Ruth Mack Brunswick's account of the follow-up analysis which she conducted, but also through his own autobiographical memoirs covering his childhood in Russia, his recollections of Freud, his marriage, and the circumstances of his life in Vienna after the First World War. The story of the Wolf-Man's later years is told by the editor of this volume, the author, who kept in close touch with him following the shattering suicide of his wife in 1938.